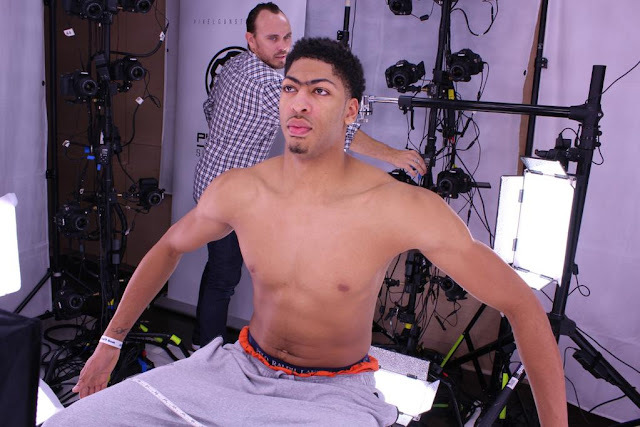 The official Twitter account of 2K Sports' NBA 2K posted a picture of cover athlete Anthony Davis getting a full body scan. This is not the first time we've heard of this type of scanning. 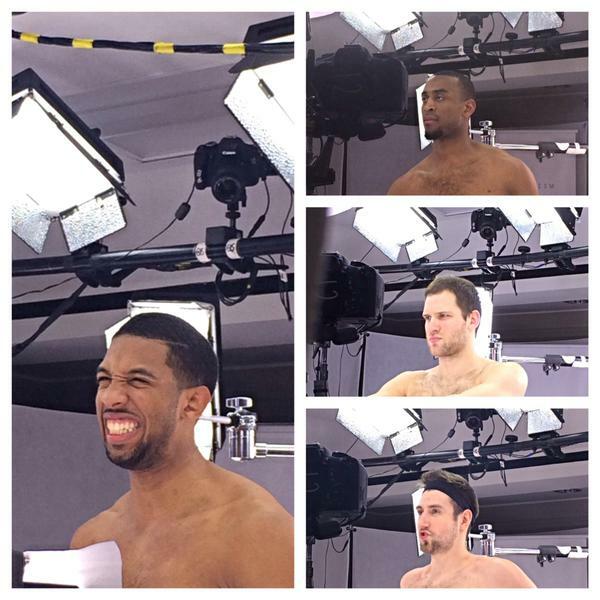 Earlier this year, the Miami Heat and Brooklyn Nets tweeted some photos of their players in front of cameras surrounding their bodies, with a tag of #NBA2k16. 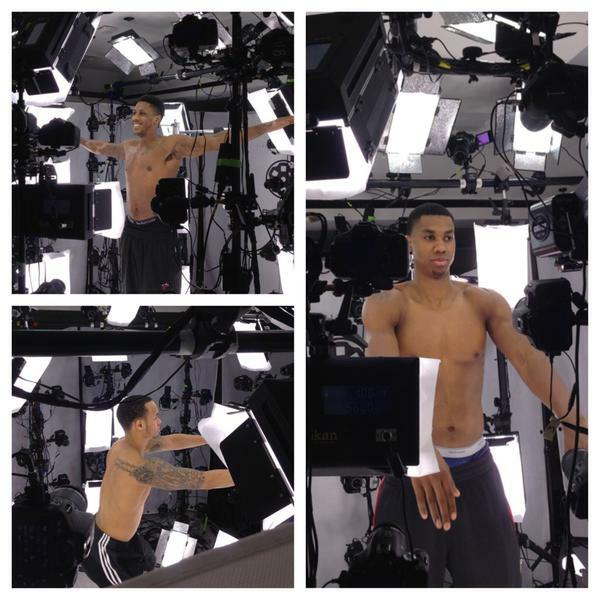 Natalie Tenerelli, a cheerleader for the L.A. Clippers was also fully scanned. We can all probably attest to the fact that each and every year, the players within the game become more and more realistic looking. 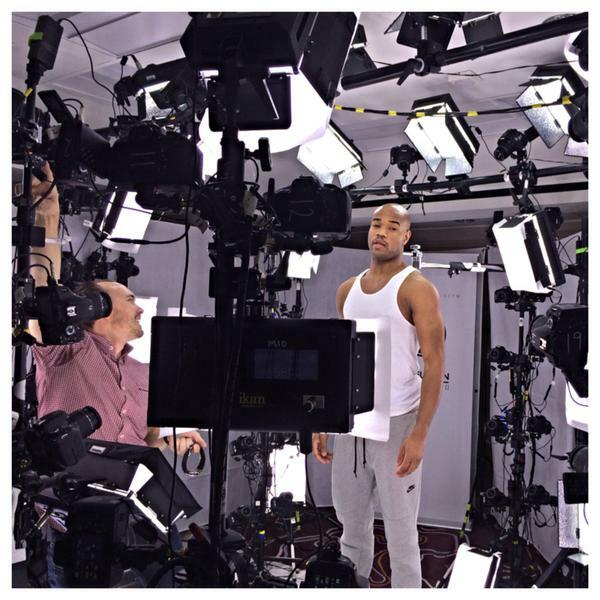 Individual players move and look almost identical to how they appear in real life. 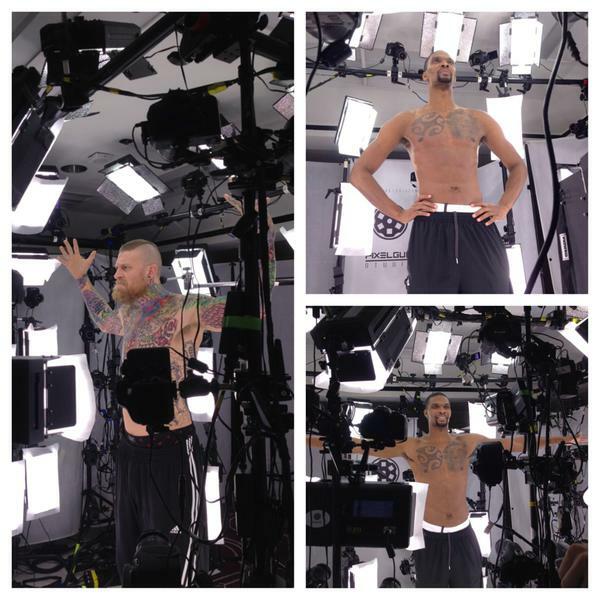 It will only get better in NBA 2K16 as they add full body scan of every player. 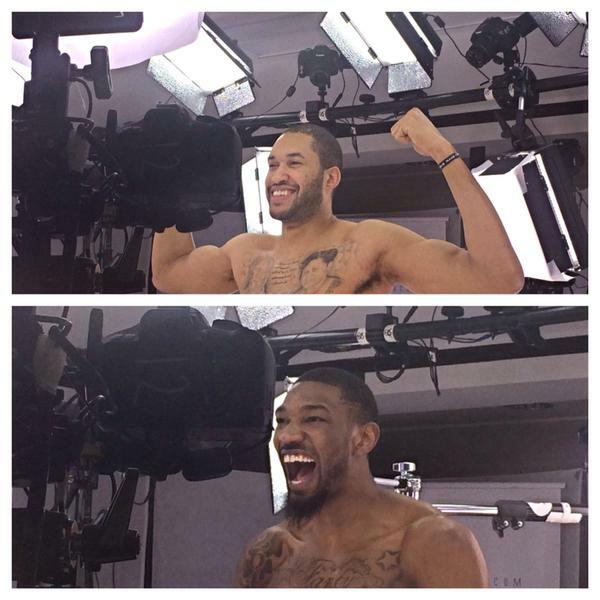 It's good to see 2K Sports adding what seems like some legitimately appealing features to the next iteration of its basketball franchise. We'll see how it all pans out when the game hits shelves.